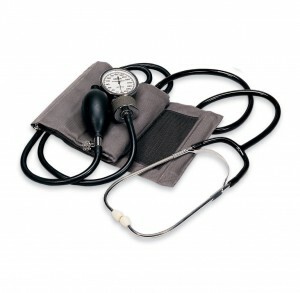 Take your blood pressure at home with the HEM18. Includes an easy wrap cuff and guaranteed accuracy. Includes a stethoscope.